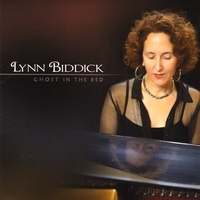 Lynn Biddick started playing the piano at age five. She wrote her first song at age nine while riding a bicycle. "My creative work has always had a multi-tasking element running through it," she says. "I have never done just one thing at a time." 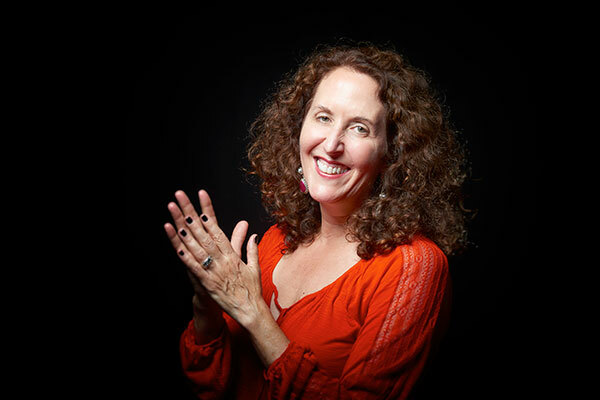 Biddick majored in piano and composition at the Berklee College of Music in Boston, where she started busking and performing in clubs and coffeehouses across New England. Her interest in songwriting eventually took her to Nashville, where she recorded an EP with producer Brad Jones. One of the songs, "Open Road," would go on to win the songwriting contest at Merlefest. While in Nashville, she also founded the "Born To Cook" songwriter show with Gillian Welch. Back now in her hometown of La Crosse, Wisconsin, she has recorded two albums for Momentous Records: Ghost in the Bed and Everybody's Blue. Lynn Biddick in a live performance of her song Scissorman at the Pump House Regional Arts Center. 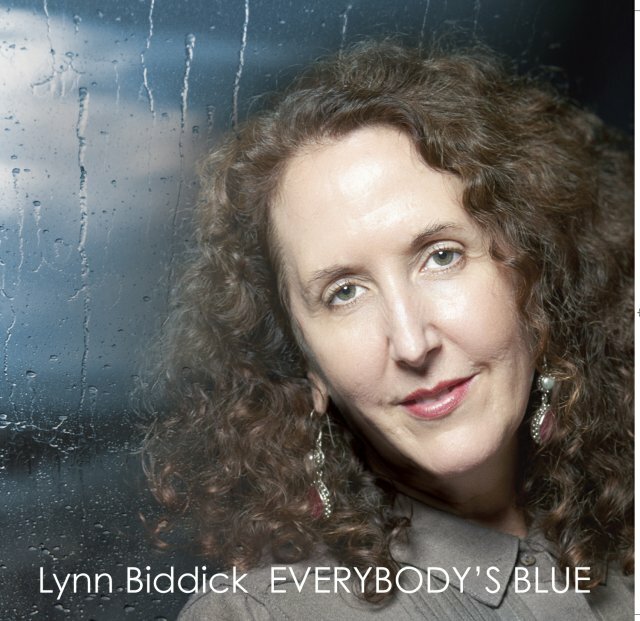 The studio version of the song is on Everybody’s Blue, her latest album on Momentous Records. On her latest recordings, Lynn plays piano, mountain dulcimer and harmonium and is backed by a stellar cast of Momentous session players. Read more about her work in the Americana Press and Music News Nashville.